Dan Gookin is a gizmo geek who's been writing about technology for over 25 years. 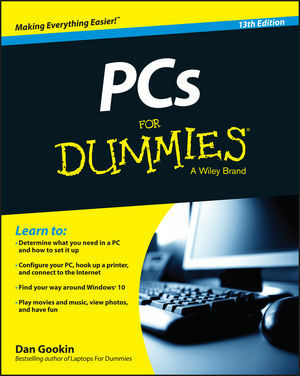 In 1991, his DOS For Dummies became the world's fastest-selling computer book and launched the For Dummies series. Dan's 130+ books have been translated into more than 30 languages. Visit his website at www.wambooli.com.